that the way of salvation may lie open before us. Do note the Mass at 6pm on Christmas Day…. It makes it possible for some who are working , or are otherwise engaged, earlier in the day to come and pray on Christmas Day. Please mention this Mass to anyone you think might be helped by it. to those who are coming to pray Christmas with the Church…. You will all be in our prayers at Christmas. But this year it is also the 2nd Sunday of Advent and it’s a Season and Sunday that takes preference. So celebrations today in Boldmere are a little muted. Tomorrow the children of St Nicholas School will be celebrating and donating toys to the less fortunate. We are not the only ones having difficulties with St Nick this year. World tensions and troubles are having their impact. For a bit of background on our patron saint click here. 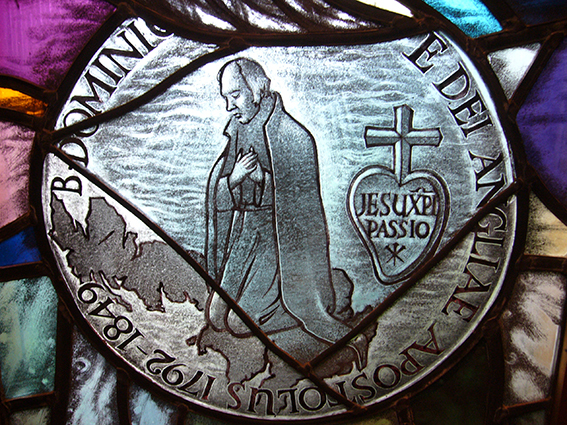 For details of the 2016 parish pilgrimage to his shrine click here: Parish pilgrimage to Bari. There are three recent letters from Pope Francis that speak of matters that are important for the Church and our parish over the coming months and years. 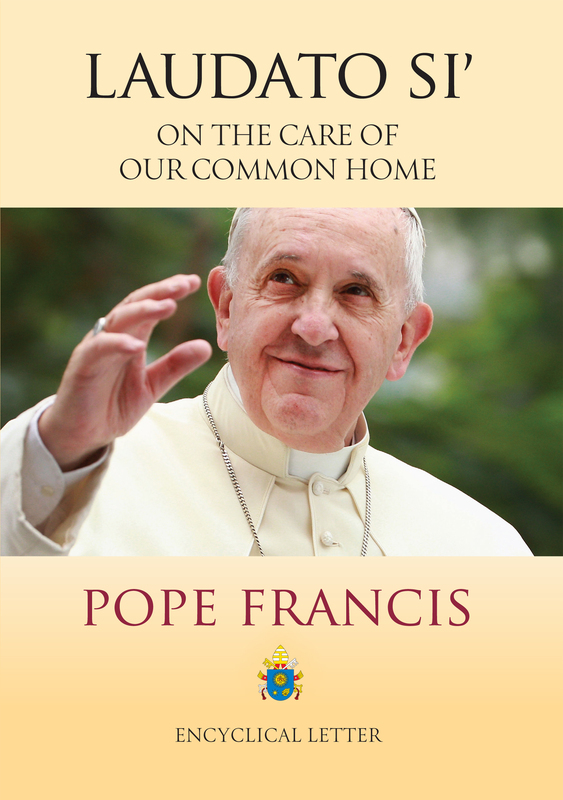 The most recent is Laudato Si’, the Encyclical on care for our world and our human family. Deeply rooted in our Judeao-Christian tradition Pope Francis calls the Church and the world to love and care. 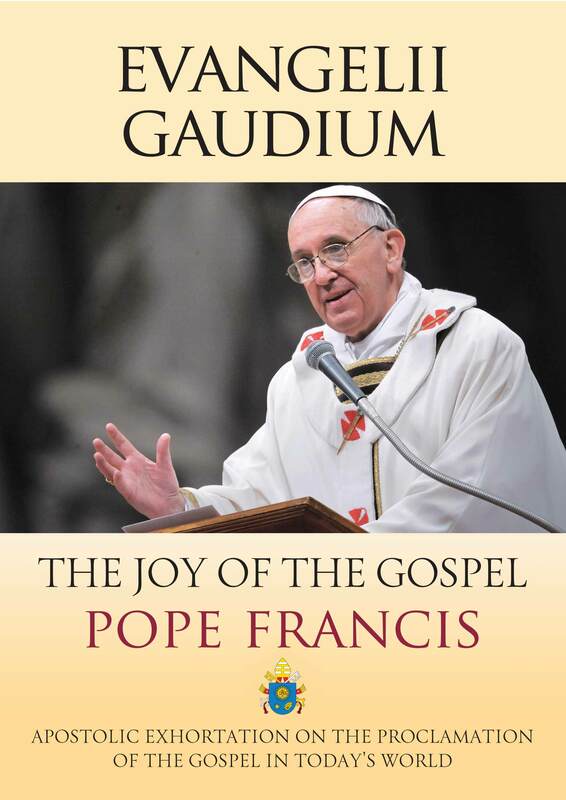 The second is Evangelii Gaudium, which has set the scene for Proclaim ’15, the process to promote the new evanglisation in England and Wales and which gets its national launch in Birmingham – at the New ‘Rep and the Library – on July 11th. Pope Francis reminds us what the Church is for, and even more importantly reminds of why and how the Gospel is good news and joy. The third is by far the shorter of the three but the one we perhaps need most urgently to explore together in September after our summer breaks. Misericordiae Vultus is the Bull of Indiction by which Pope Francis formally invites the Church to celebrate a Jubilee Year of Mercy. It is a brief but so encouraging read – full of hope and opportunity for the sharing of the Gospel. The links to these letters on the Vatican website are given above. Those who have PDF readers on their tablets may find it helpful to download the PDFs for reading on the beach! 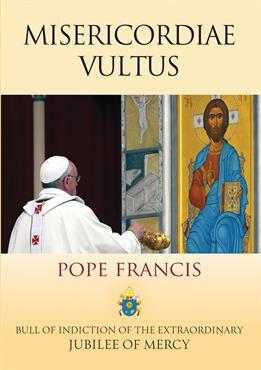 Others might like to get one or more of the booklets printed by the Catholic Truth Society.